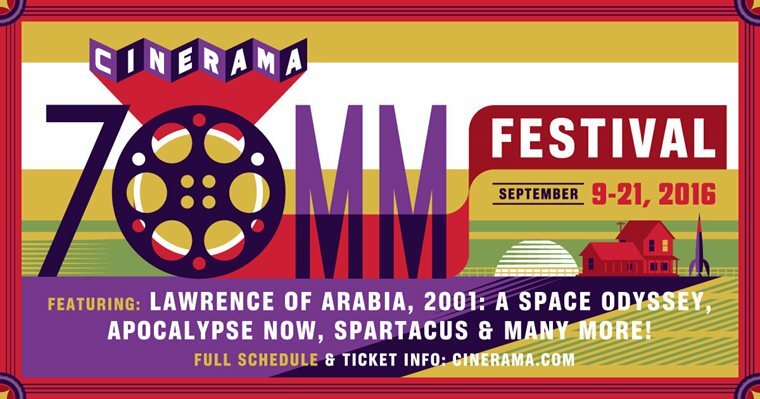 For Seattle movie buffs and cinema fans, the Cinerama 70mm Film Festival is always one of the biggest events of the year as it presents a truly unique theater experience. Nowhere else in the world will you be able to see a collection of films in this format presented with the technical capabilities that the Cinerama has at their disposal. 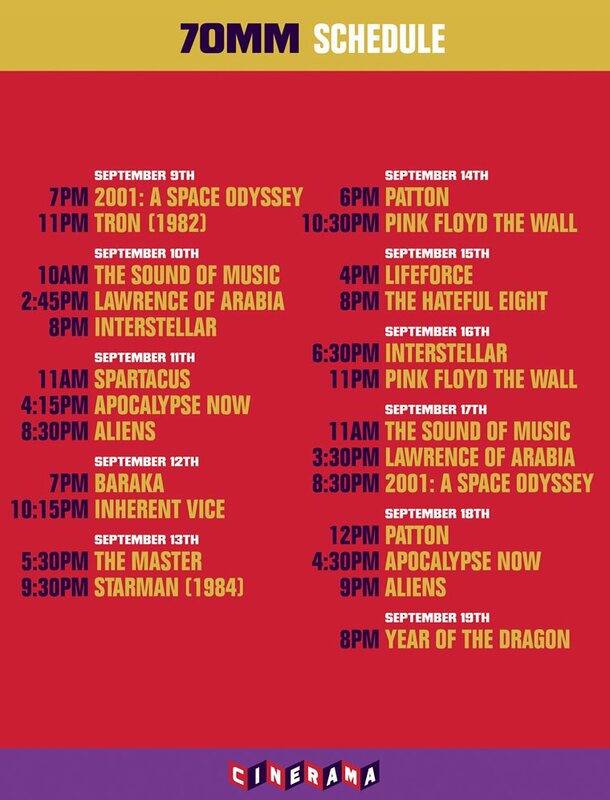 "Cinerama is thrilled to present the full film schedule for its 70mm Film Festival, taking place between Friday, Sept. 9 and Monday, Sept. 19. Ticket sales for the festival will begin on Monday, Aug. 22 and include titles such as Apocalypse Now, The Sound of Music, Aliens, and Patton. During the festival, all of the films being shown are from multiple sources including the University of North Carolina School of Arts and the Twentieth Century Fox archives. This festival also included 70mm ‘Blow-Ups’, which are films that were not filmed in 70mm but enlarged from a 35mm negative. 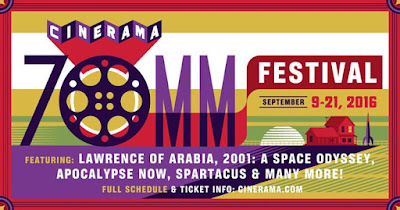 The festival will take place exclusively at the Seattle Cinerama from September 9th through the 21st. For more information, visit cinerama.com.